The latest from trance giant ATCR's digital label, E-TCR, is a track by the Summer Sessions project simply entitled 'Blossom' which features a storming remix by Haylon. Already given the thumbs up by Ferry Corston and having found its way onto albums from The Thrillseekers and Solar Stone, I think you should check this one out now...! If the new SvD remix of TDR's classic track 'Squelch' wasn't enough, Oxygen Recordings have got two more new remixes from Housetrap and TDR on offer...! Steve Lawler returns with his Lights Out Installment Three, which should not disappoint you, if you love dark, dirty and downright filthy music, check this out! The Canadian Diva is back again with a CD of remixes from Hyper, Junkie XL, Thievery Corp, Dusted and Gabriel and Dresden among others. Don't Miss out on this one! 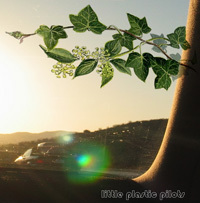 The exciting and criminally neglected record label at times called Kanpai Records comes out with a new CD by Little Plastic Pilots. Check this out. The highly anticipated second artist album by one of Holland's most respected DJ's is here! 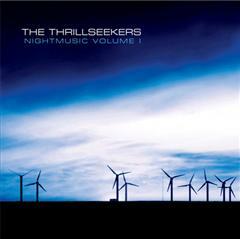 This CD incorporates the complete spectrum of the contemporary V-sound, brought to us in thirteen mostly brand new tracks. Head in for a comprehensive review. The sixth release on this up and rising label is a track by David Dowsett under his succesful Factoria guise. 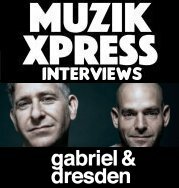 The full release includes three mixes and is being played by the likes of Armin van Buuren and Above & Beyond, who all praise it one of the tunes of the moment... Are they right? Paul van Dyk is very much one of the big hitters on the trance scene at the moment and has been for many years before. I would say he will continue to be for many years to come. Along with his new compilation he has released a new artist track entitled ‘The Other Side’ Featuring mixes from Martin Roth and Deep Dish. The first release on Ferry Corsten's new label is here! 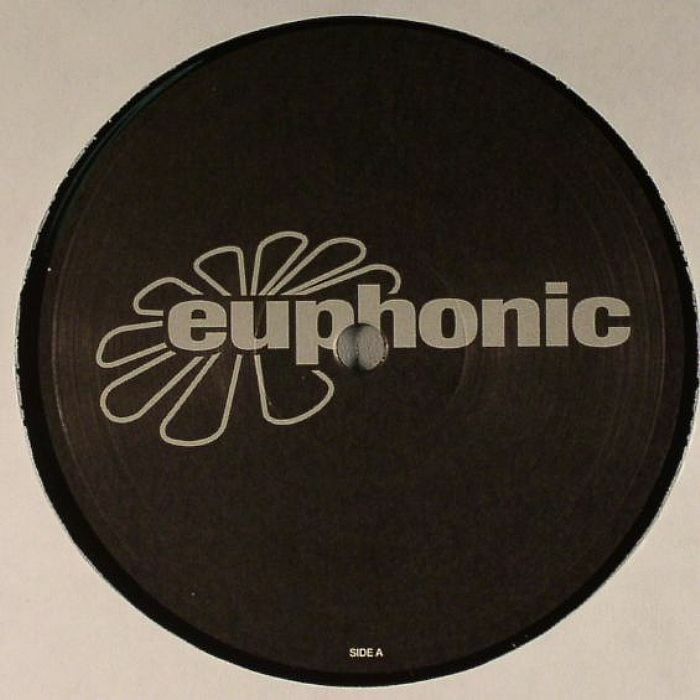 Being on the playlist of many A-list DJ's, this vinyl features two inventive mixes by Benny Benassi and mister Corsten himself. Head on in to find out what they're like! Finally after what seems like an absolute age of waiting, 'Tundra' has finally seen release. This one has been eagerly anticipated by many people for a long time. Is the hype still there...? 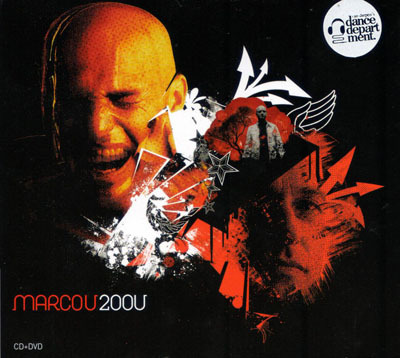 While not a well-known or infamous name in the scene, Marc Marberg has definately put himself on my personal list of artists to watch with his latest dancefloor stormer, "Guarana". In a scene dominated with melodies, Marc has dared to be different, and his production talent and knowledge of how to make you move definately shines through on his latest track. Part two of mr. V's second single from his forthcoming album is here, including mixes by the Spanish D-Formation project and a tougher interpretation by Alex TrackOne. Do they add anything to part 1? Head in! Katakana makes his Segment Records debut with "Liquid assets". 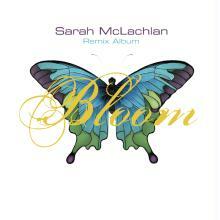 The package features a mix from Katakana and a remix from Micah. The name of NR 32 returns with a new release on the Metropolis label featuring two tracks produced in typical Marcos style. 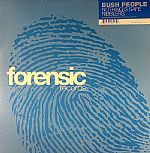 The latest release on Forensic comes from the Bush People, a first time collaboration between Scott Bradford, Mark Armstrong and Barry Gilbey. In a bold move, Sander van Doorn steps up once again onto Oxygen Recordings to provide a brand new remix of TDR's 'Squelch' from back in the year 2000...! Check out the anthem to the recent Dancetour 2005 event in The Netherlands. Here we see Hard Trance maestros Ralph Novell and Bas & Ram go head to head to create a fitting headliner tune for this cool event!